Kaloom is proud to announce its attendance at Red Hat Summit 2019, the premier open source technology event of the year. Our very own CTO, Suresh Krishnan, and Chief Architect, Per Andersson, will take part in a speakers panel at the event joined by Red Hat's Dave Cain. We invite to come visit us at Booth #343 to learn more about Kaloom and our innovative data center networking solutions or click on the button below to book a meeting with one of our team members that will be on site. We hope to see you there! 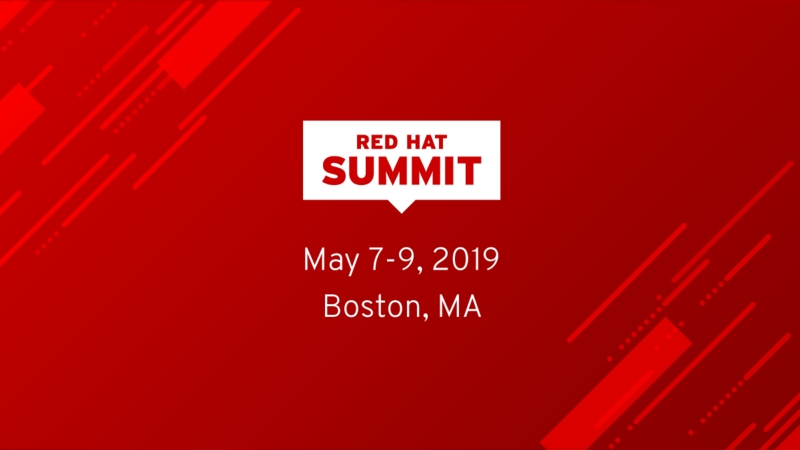 For more information about Red Hat Summit 2019, click below. Interop 2019 - Guest Speaker, Suresh Krishnan, CTO at Kaloom Inc.
We would like to announce that our very own CTO, Suresh Krishnan will be speaking at Interop 2019. His presentation will cover the topics of Containerization and Offloading: Streamlining Cloud/Data Center Environments. Click below to learn more about then event. Kaloom is pleased to announce its attendance at the CommunicAsia2019 this year in Singapore. We invite you to stop by and learn more about Kaloom and our award-winning, innovative data center networking solutions such as our Software Defined Fabric™. Kaloom is pleased to announce its attendance at MWC Shanghai 2019, known as Asia's leading event for next-generation technology. We invite you to come learn more about Kaloom and how our data center networking solutions address the up and coming technology trends such as 5G, IoT, AI, Big Data and beyond.